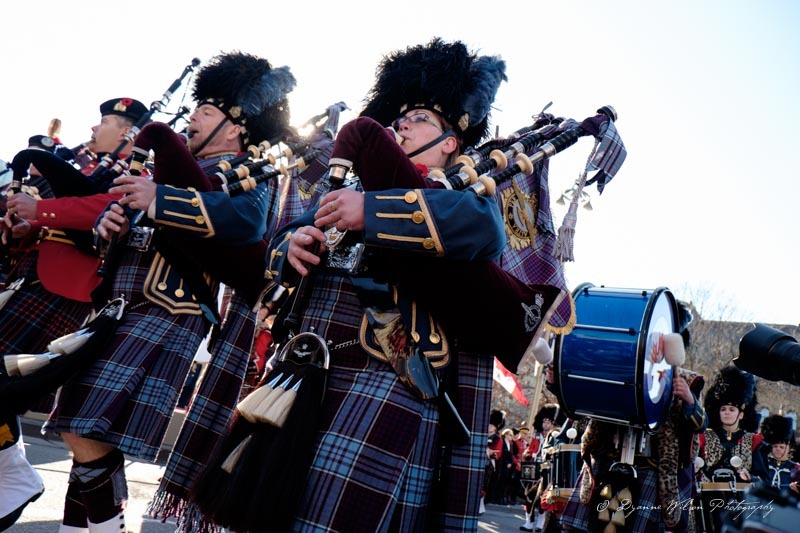 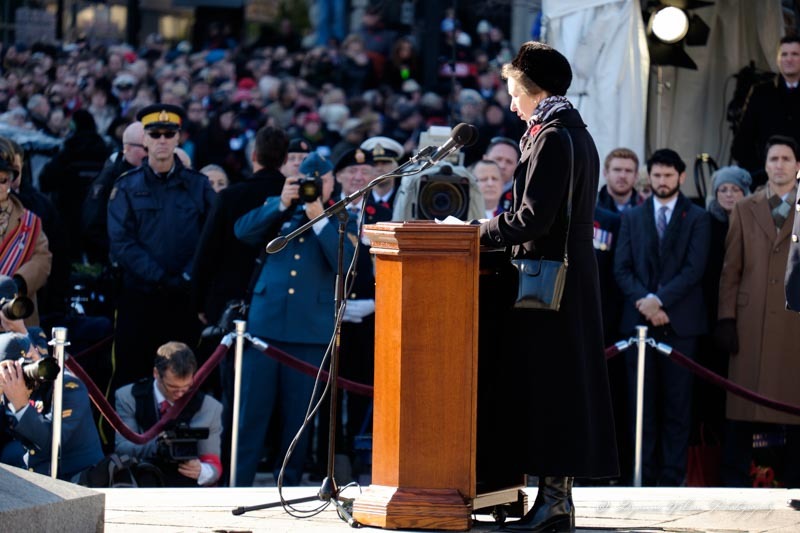 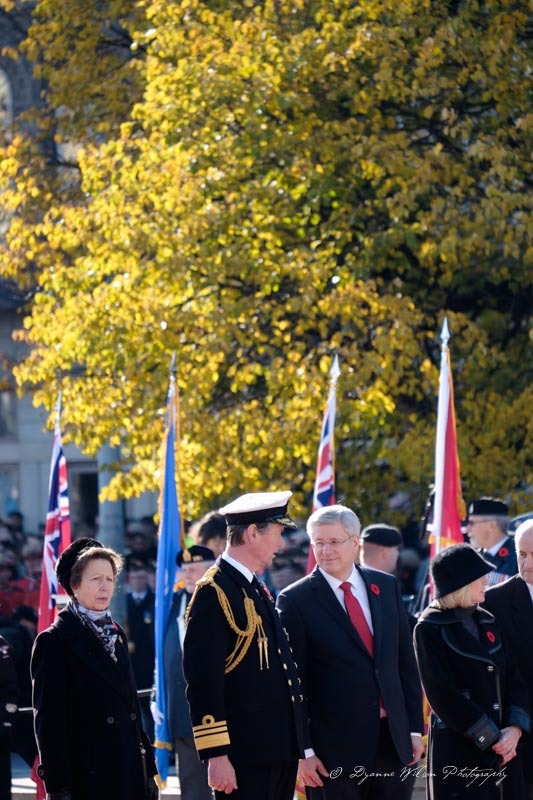 Approximately 50,000 people turned up for the Remembrance Day Ceremony at the National War Memorial in Ottawa. 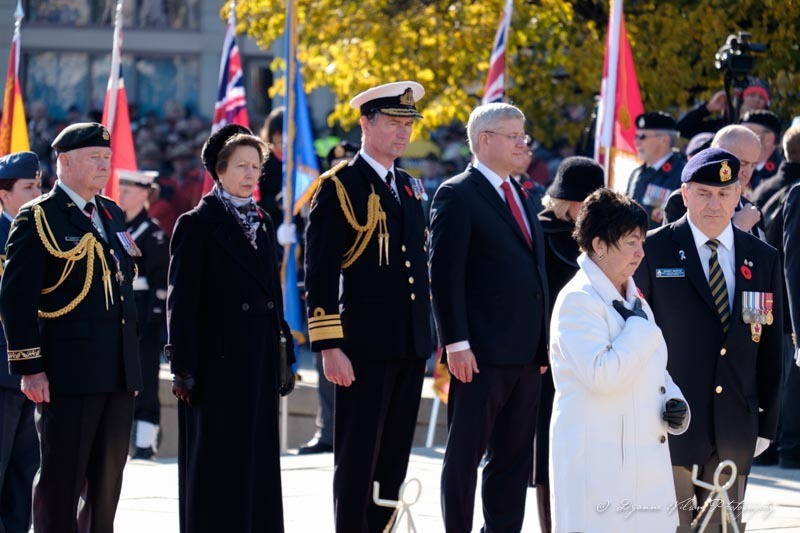 It was a beautiful day with warmer than normal temperatures - very much like the day Corporal Nathan Cirillo was murdered on the same site three weeks prior. 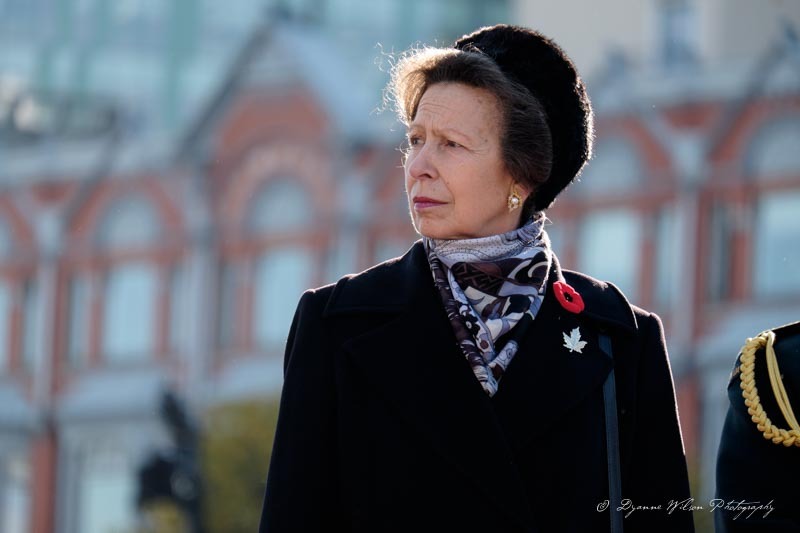 Her Royal Highness Princess Anne along with her husband Vice Admiral Sir Tim Laurence were also in attendance. 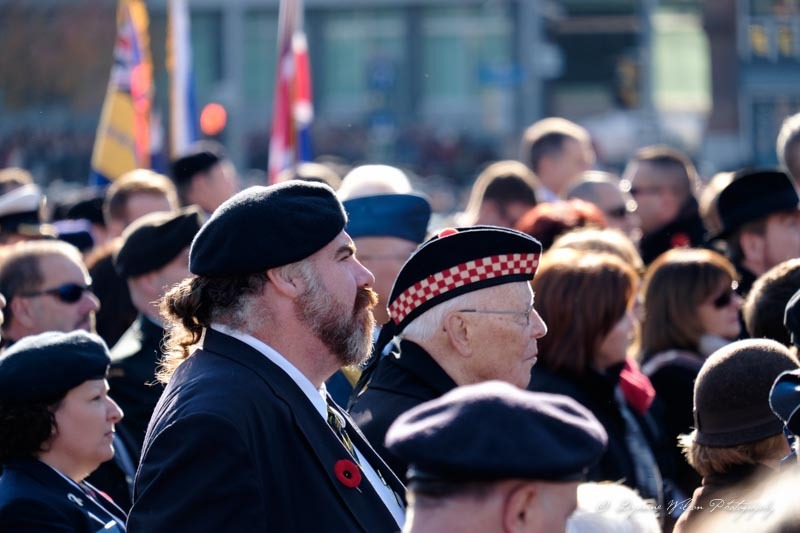 If you would like to use one of these pictures, please contact Newzulu Canada for licensing information.